What would you do if you were the richest person alive? Well, Jeff Bezos is in this exact situation. With a net worth of around $160 billion, there’s pretty much nothing that he can’t buy. So what do you think he spends his money on? First of all, he invests billions into Amazon. Considering that Amazon was the second company in the world to reach $1 trillion market cap, it’s safe to say that the investments are paying off. A great example of this is Amazon Web Services. Currently, Amazon’s cloud computing business brings tens of billions of dollars on its own. Acquisitions are another major source of Amazon’s growth. In 2009, Amazon bought a well-known shoe retailer Zappos. This was their largest acquisition until 2017, when it purchased Whole Foods in an all-stock deal for $13.7 billion. This is what led to Amazon being one of the biggest players in the grocery world. It has an 18% share in the entire US online grocery market. However, Amazon isn’t the only thing that Bezos spends his money on. He has invested in many different startups. His venture capital company Bezos Expeditions has made some interesting investment moves. Some of these include Stack Overflow, a software developer website, as well as Business Insider. Another large acquisition that he made was the Washington Post. He bought it in 2013 for $250 million. Since then, the Post has built on its sterling reputation. As you can see, Bezos does the thing that every smart businessman does with his money – investing. If you’re aspiring to grow your wealth, Bezos and Amazon have made it possible for you. 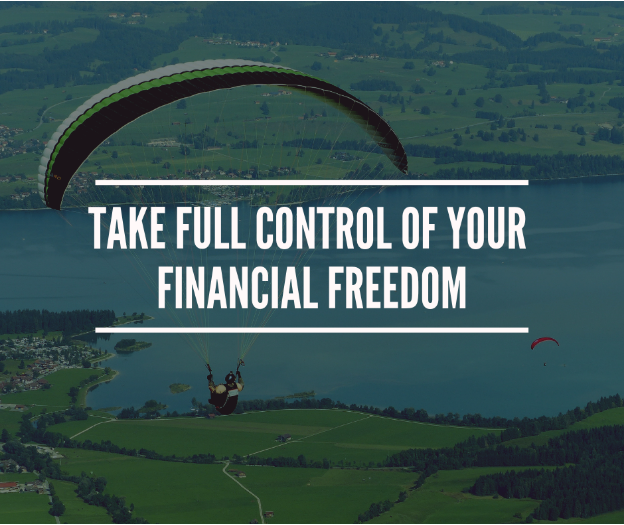 By becoming an Amazon seller, you can take full control of your financial freedom. If you want to learn how to do that, join us on a FREE webinar now for more information.